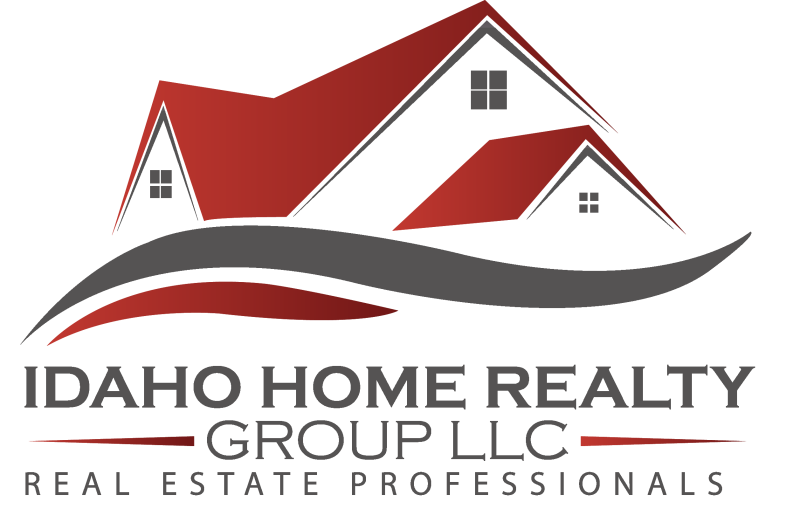 Our Mission at Idaho Home Realty is simple; We provide an unrivaled experience, knowledge, and service to each and every one of our clients. You have our Guarantee that we'll treat every transaction as if it were our very own! Our number one goal is to create lasting relationships that continue on well past the sale or purchase of your home. To us the referral process is the best compliment we could ever receive and that's what we strive to maintain. Were with you from start to end and then beyond. You the client are the most important piece of our success, and we take great pride in the circle of trust we have grown and nurtured. We guarantee the highest standard of professionalism, excellence and a lifelong partnership that our clients can be proud of. Whether your looking for a fixer upper, move in ready home or new construction and yes even commercial properties, this is the place to be. Start searching for your new home today, everything is just a click or a phone call away!